Deshilachado: ¡Feliz y mágica noche de Reyes! / Happy and magic Three Wise Men's night! ¡Feliz y mágica noche de Reyes! 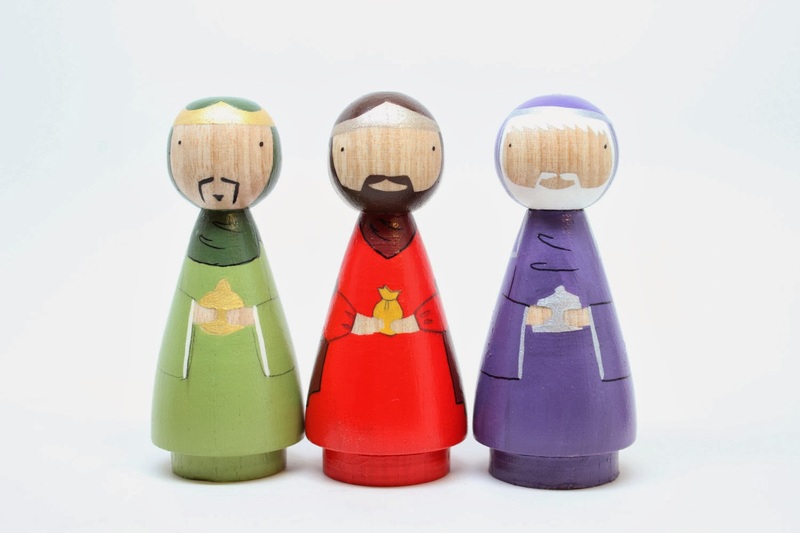 / Happy and magic Three Wise Men's night!